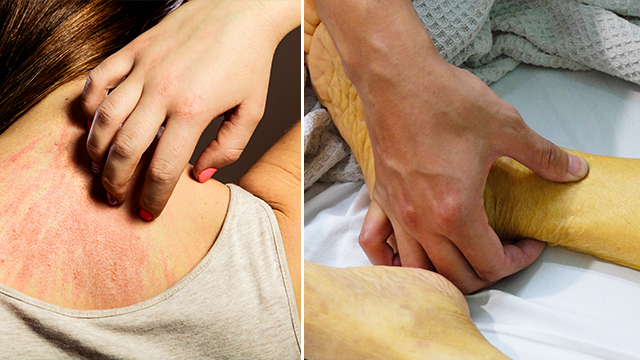 9 Signs to Watch for That May Indicate Pancreatic Cancer–Does Your Skin Itch All Over? When it comes to monitoring one’s personal health, it’s important to know the signs that something might be amiss. While it’s easy to tell if you have a cold or the stomach flu, though, many more serious ailments—such as cancers or other more severe maladies—can be much trickier to diagnose. Random aches and pains can be easy to brush off or mask with Tylenol, especially if one isn’t aware of which symptoms combine to indicate these more serious conditions. One of the most crucial cancers to keep an eye out for is pancreatic cancer. Typically diagnosed in adults 41 or older, and often among heavy smokers and obese individuals, it remains one of the more rare forms of cancer with fewer than 200,000 cases in the United States each year. Unfortunately, it’s one of the more difficult to identify ahead of time, and it remains incredibly difficult to treat in advanced stages. Untreated late-stage pancreatic cancer typically kills within three to four months, according to the American Cancer Association, and even late-stage pancreatic cancer treated can often only prolong life by eight or nine months. With a diligent eye kept on the signs and symptoms, though, it can be much easier to identify this cancer earlier—and the sooner an individual reaches out to a medical professional for help, the better their likely outcome. Pancreatic cancer affects the pancreas, which is a part of the digestive system that aids in maintaining blood sugar levels and digestion. 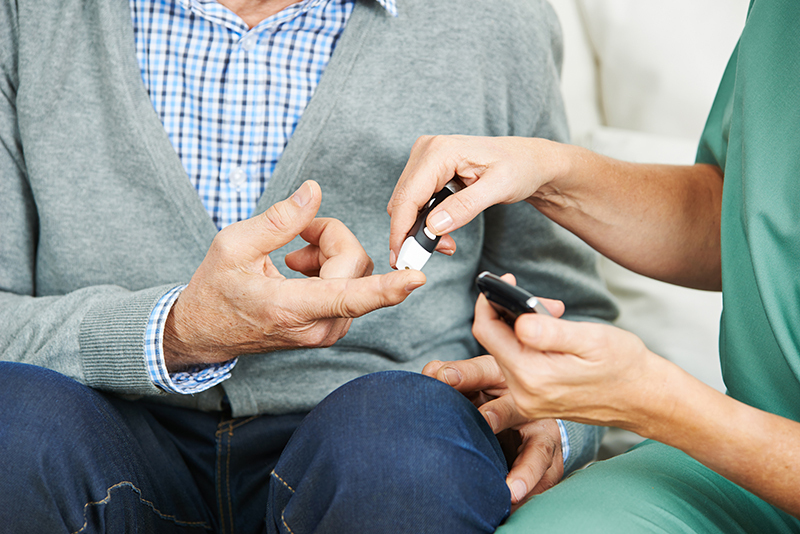 Therefore, it stands to reason that if an otherwise-healthy adult—particularly one who isn’t eating the kinds of foods that would cause rapidly-onset diabetes—all of a sudden becomes diabetic, there’s likely something amiss. The onset of diabetes in adults, particularly type 2 diabetes, isn’t often enough of a warning sign by itself. But combined with other symptoms, it can be a very clear indicator that more is wrong—and if it feels amiss, it’s always important to talk to a doctor about exploring a further diagnosis. Most people associate jaundice with newborn infants or adults experiencing liver problems. But a cancerous tumor in the digestive system can quickly block the body’s bile ducts, which can cause a buildup of bile and result in jaundice. The easiest ways to spot jaundice are visually. An individual experiencing jaundice will develop a yellowish hue to their skin and the whites of their eyes, which can be a clear indicator that there’s something going wrong. Jaundice in infants is treated as a separate ailment, but in adults, it is almost always related to another condition, and could indicate pancreatic cancer. Any time your appetite severely decreases, it’s worth letting your doctor know—because even if it isn’t a sign of pancreatic cancer, it’s something that most cancers result in at some point or another. Many cancer victims find themselves experiencing shockingly low appetites due to their tumors, and the weight loss can be drastic and terrifying. 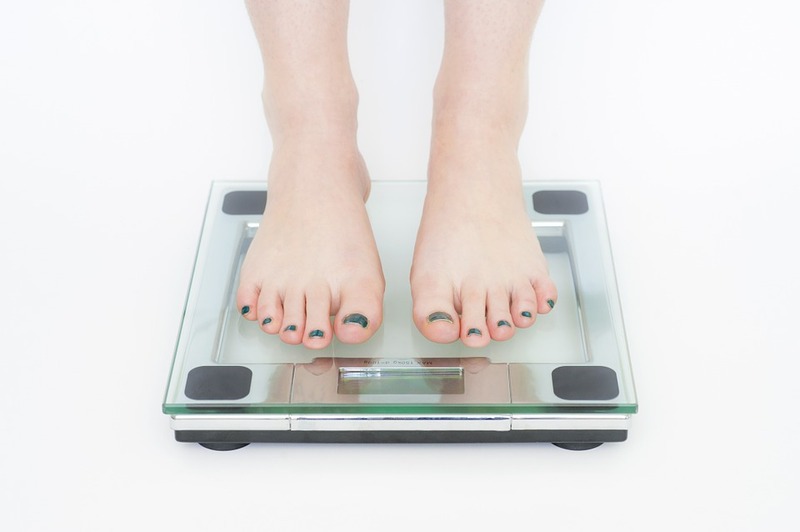 For some, it can almost cause symptoms reminiscent of anorexia—so if your body is dropping weight like this and you just can’t bring yourself to eat, it’s time to let a doctor know. Stool discoloration or malformation is often an easy way to spot something amiss within your body. Bloody stools can indicate ulcers or other internal bleeds, overly loose stool can indicate a dietary problem, and constipation or dry stool can warn you it’s time to drink more water. If your stool is a grey or white color, though, that’s not just a sign to change up your eating habits—it’s a sign you need to head to the doctor and let them know. The excess bile or bilirubin in the body caused by a blocked bile duct results in this discoloration, which can be a clear indicator of a cancerous tumor blocking parts of the digestive system. Add in that undigested fats can cause the stool to “float” and there’s a lot your doctor needs to know if you experience these symptoms. No one likes a mosquito bite, but pancreatic cancer and the tumors that block bile ducts can cause another type of aggravating itch entirely. Bile buildup can also cause salt buildup in the body, which produces an itching sensation on the skin. If you aren’t experiencing any other symptoms, all-around itchy feeling under your skin can often be alleviated by properly hydrating and lowering your sodium intake. But if the feeling persists, especially with steps taken to remedy it, that can be a warning sign that it’s time to let someone know. 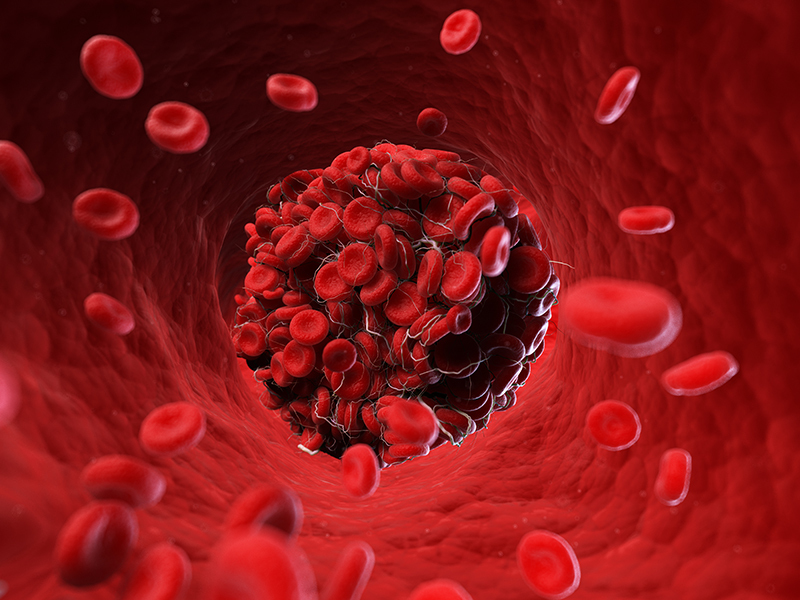 This isn’t the case for everyone, but some people will experience blood clots—which are accompanied by redness, pain, and swelling in the legs in many cases—before any other symptoms start to show up. Blood clots should always be taken seriously, but if you fit the demographic for pancreatic cancer, it can be beneficial to have your doctor examine for that as well in the case that you start to experience these symptoms. Clotting can be one of the earliest symptoms of pancreatic cancer, and catching it early can be fantastic for survival. 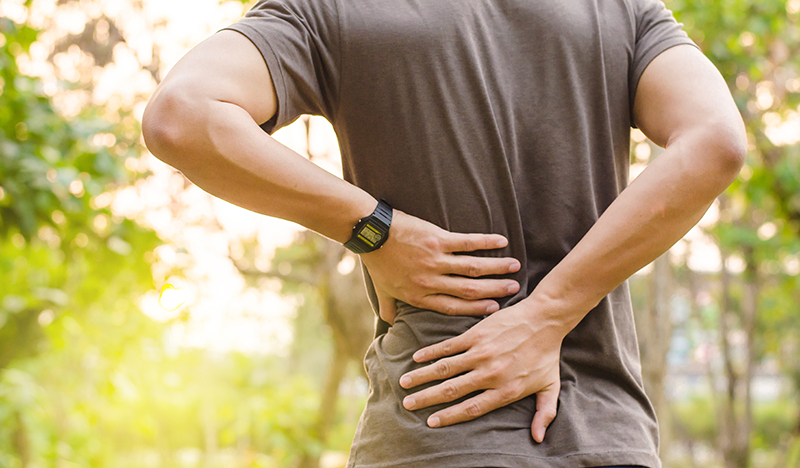 This symptom often gets overlooked because many of the people in the age demographic that pancreatic cancer most commonly affects already deal with various body aches and pains. As with most cancerous tumors, though, the pressure from the growing tumor can cause discomfort. For some, that results in a pain in the middle of the back as the tumor presses on the organs in that area. 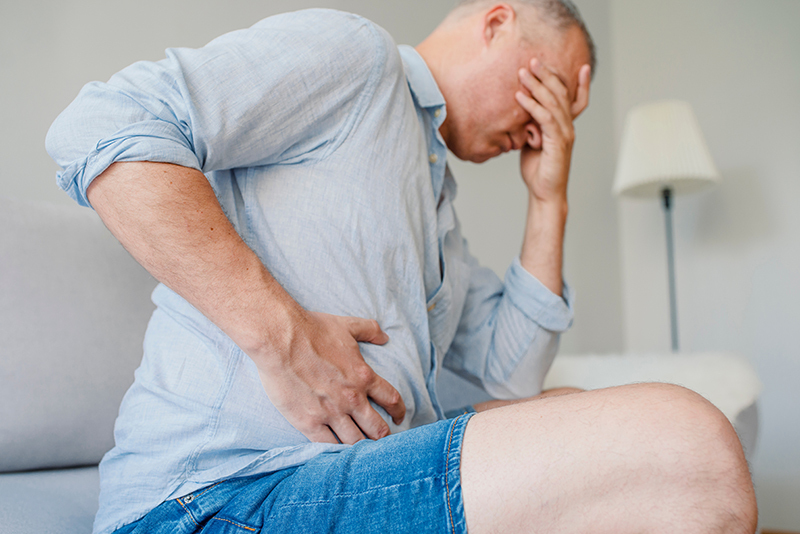 This one seems obvious, but can be an often-overlooked symptom due to the myriad of other reasons that someone may experience severe stomach pain. Anything from bad food to a virus can cause a stomachache, so many write off abdominal pain as something that will go away on its own. In most cases it will, but in the case of pancreatic cancer, there’s obviously more to it than just taking a TUMS and waiting it out. 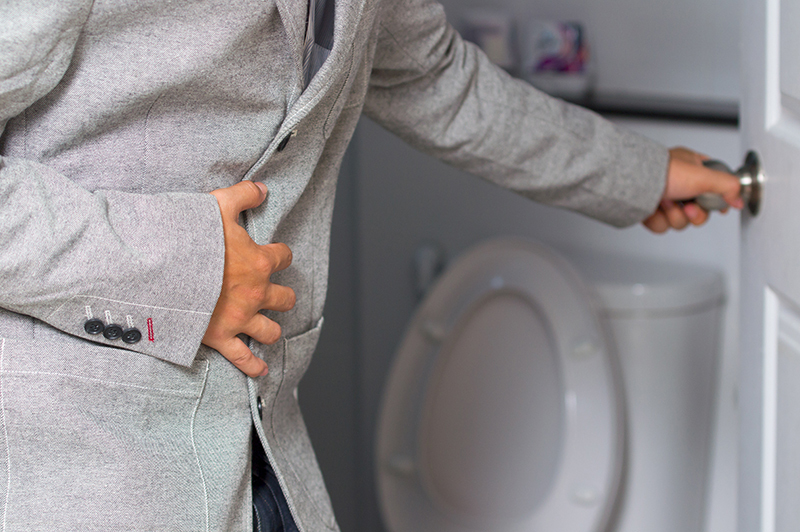 Combined with other symptoms, a stomachache absolutely shouldn’t be ignored—especially if it seems to last longer than the typical stomach bug or case of food poisoning. This can be a good way to detect ulcers, as well, so there’s never a good reason to avoid getting a prolonged stomachache checked out. There can be any number of reasons for discolored urine. Like stomach pain, darkly-colored urine can be the result of an ulcer, or it can be caused by anything from the previously-mentioned diabetes to poor hydration. The more dehydrated an individual is, the darker their urine will be. Like with jaundice, itching skin, and the discolored stools, though, the bile duct blockage can cause bilirubin and bile build-up to manifest in easy-to-spot symptoms. If urine appears to be dark brown, especially when combined with other symptoms, it’s important not to wait for that to pass. Going to the doctor immediately, especially if you fit the profile of someone likely to get pancreatic cancer, can help with an earlier diagnosis and possibly even save a life. Eat real food, stay healthier. When you alter your diet and become what's known as "fat-adapted," your body starts using fat for fuel rather than carbs.